Home / Student Questions / What is an essay? In general, an essay is a simply a written work using academic language that provides an author’s own views about an issue or topic of interest. Although some essays can be lengthy, most are relatively brief based on the definition provided by English professor Frederick Crews who states that an essay is “a fairly brief piece of nonfiction that tries to make a point in an interesting way.” Essays are also nonfictional works that seek to make a specific point rather than a summary of what is known about something such as would appear in an encyclopedia article. There are several different types of essays, including descriptive, argumentative/ analytical, narrative, and evaluative (e.g., “compare and contrast”), personal and reflective. The structure of each of these different types of essays is essentially the same (i.e., introduction, body, conclusion), but the content and writing strategies are fundamentally different and students should ensure they fully understand what is required for the type of essay they are writing. "What is an essay?." Aceyourpaper.com. Student Network Resources Inc, 21 February. 2017. Web. 20 April 2019. Student Network Resources Inc. "What is an essay?." Aceyourpaper.com. 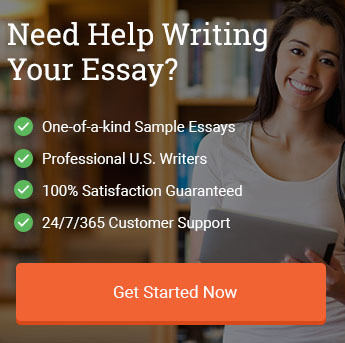 https://www.aceyourpaper.com/student-questions/what-is-an-essay/ (accessed April 20, 2019).